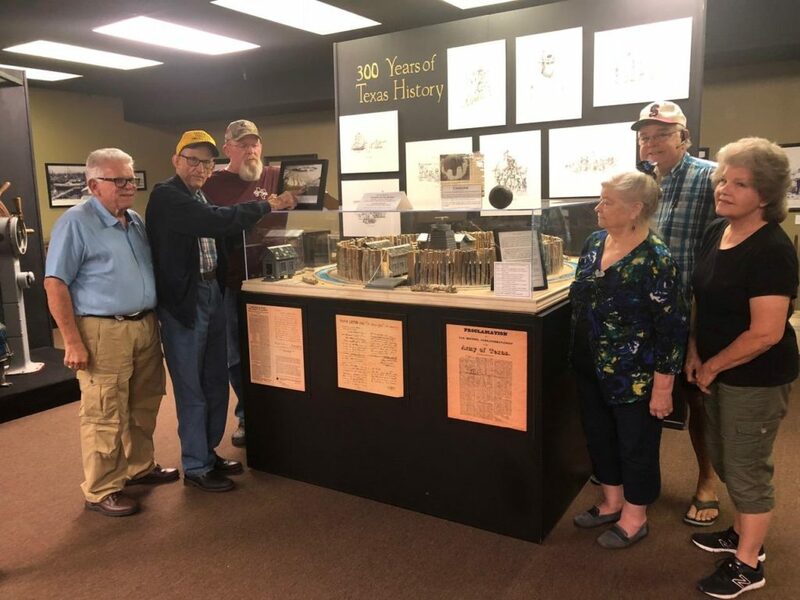 The Old Velasco/Surfside Beach Historical Committee (OV/SBHC) meets monthly at City Hall in Surfside Beach, Texas. Ron McCulley became our chairman after Dr. Tucker’s sudden passing. Our webmaster is Lizzie Brown. 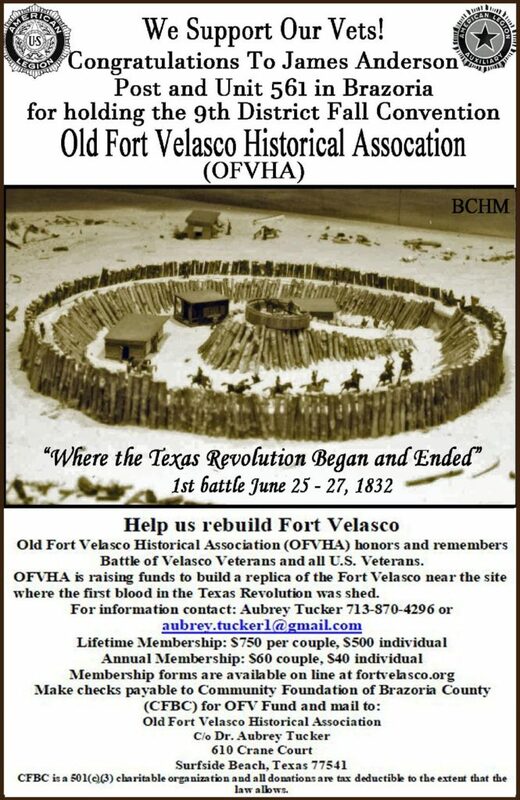 Become a member of the Old Fort Velasco Historical Association. My Name Donald R Velasco My grandfather is Jose Margarito Velasco born in1885 My Great grand father is Jose Velasco born 1850. What is the indian tribes name. Do I belong to this tribe . —– Karankawa ——- are there any indians left from this tribe. Mr Donald Velasco —— phone number—1-619-818-3234 our reply to comment born 8/28/1941. INTERESTING! Please contact Dortha (Dortha@fortvelasco.org), and tell her all about yourself. She is our resident historian. Sorry, I just saw your message. I will give you a call later this week–I have a couple of meetings this evening.